Currently, the $WTC token on all cryptocurrency exchanges is ERC20 WTC which is not compatible with the current Waltonchain Mainnet Wallets (Windows/Linux/macOS/Android/iOS). 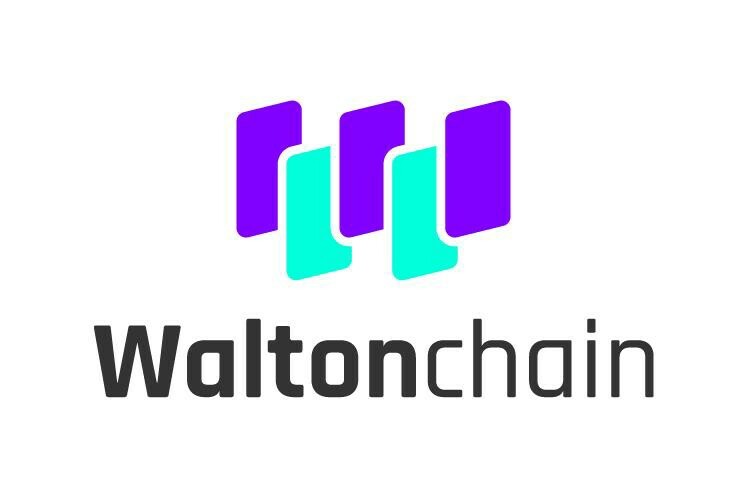 Please DO NOT transfer your ERC20 $WTC tokens to Waltonchain Wallets before Mainnet Token Swap (expected to start in April). If you happened to transfer ERC20 WTC to a Waltonchain Wallet, please follow the below link to retrieve your tokens. 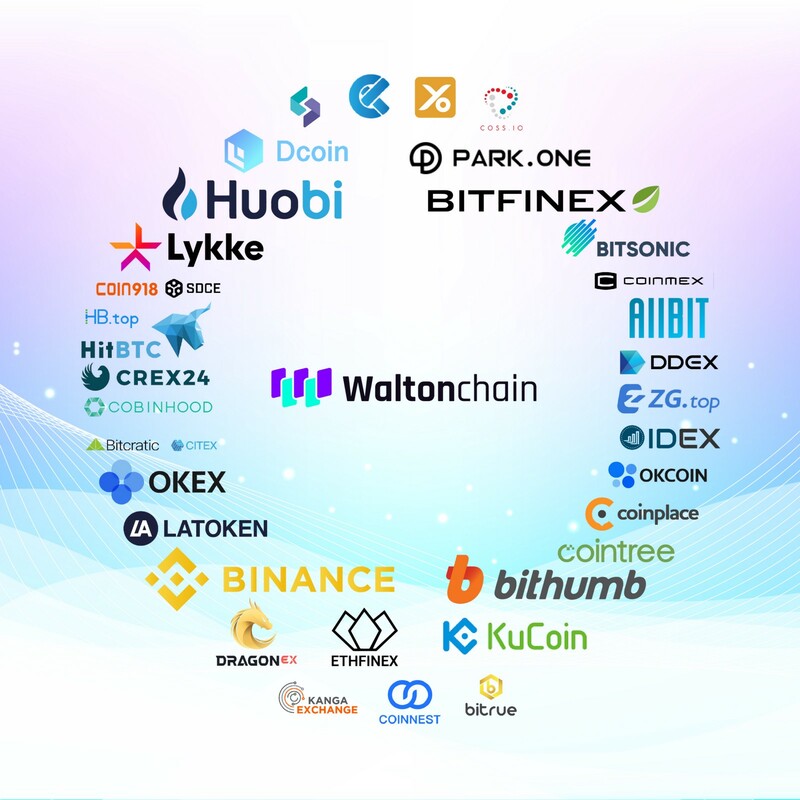 Waltonchain team will keep this list updated.